It's an issue for which she has paid much too high of a personal price. 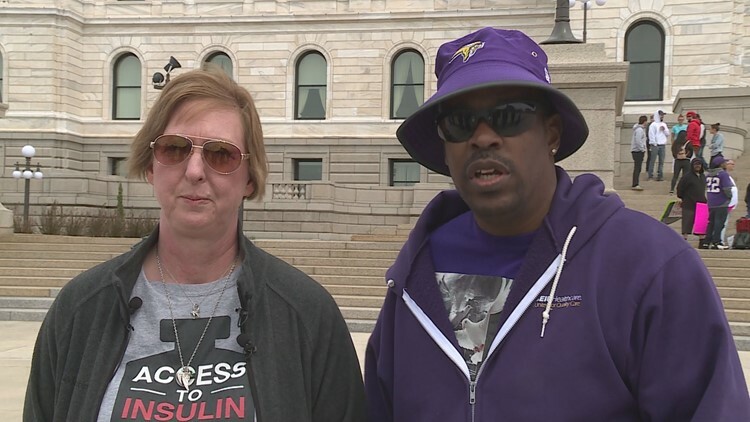 ST. PAUL, Minn. - On the eve of Mother's Day, one mother is trying to raise awareness about the high price of insulin. "Last year our 26-year-old son passed away because he was rationing his insulin," said Nicole Smith-Holt. Her son, Alec, died from diabetic ketoacidosis after aging out of his parents' insurance coverage on June 1. 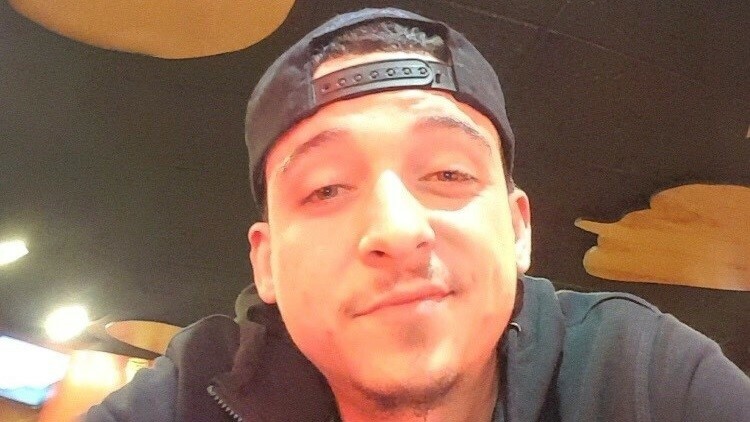 "He was actually found dead in his apartment on June 27," Smith-Holt said. "So he lasted 27 days not being covered." She said Alec's medical costs would have been about $2,000 per month. "Usually birthdays are a happy time, but it was actually a time when I became very, very afraid for his life," she said. "I knew he couldn’t afford the options that were out there." 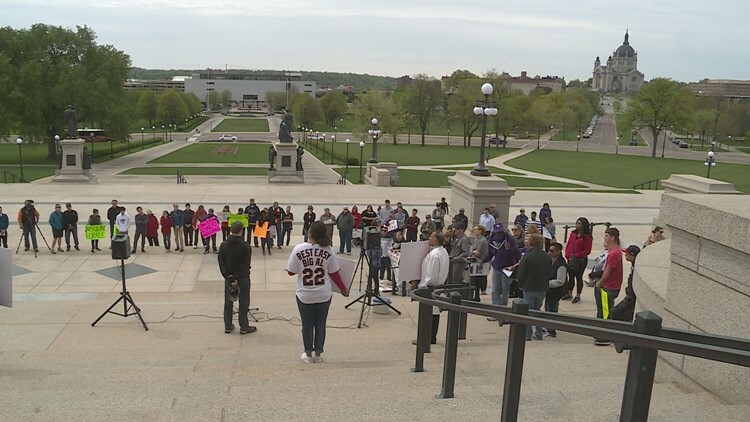 So on Saturday, May 12, the day before Mother's Day, Smith-Holt stood on the Minnesota Capitol steps with a group of other families who are rallying to lower the price of insulin. They also want to force big pharmaceutical companies to be transparent about how much the drugs cost to make - and how much of a profit they make. According to the American Diabetes Association, nearly 7.5 million Americans need the drug. And a 2016 analysis showed the cost of insulin nearly tripled from 2002 to 2013. This is the first Mother's Day Smith-Holt will spend without her son. "He was a mama's boy," she said. "He never let a Mother’s Day go by without spending time with me. He would show up at my job and bring me a bouquet of flowers, or take me out to dinner." She said this is a "heartbreaking" place to spend the holiday. "I should be with my son," she said. "I should not have had to bury him at such a young age. No parent should have to bury their children." Smith-Holt's husband and Alec's father, James Holt, Jr., agreed, "We should be planning a nice family barbecue. But that’s OK. We’re gonna keep fighting until we get this accomplished." "Yeah, we're not giving up," Smith-Holt said.